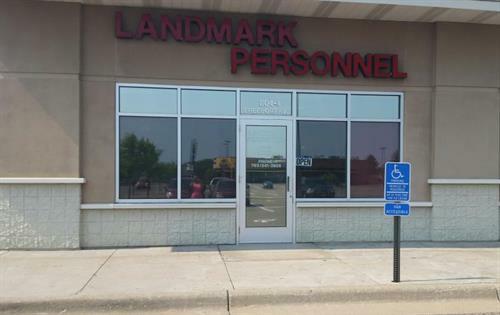 Landmark Personnel was founded in February 1994. As a locally owned and operated independent agency. We have flourished and have grown in the intervening years and have several locations in the Greater Metro Area. Landmark has benefited from having an experienced management team in place from the day it opened it's doors. Between us, we have over 50 years combined service in the industry.